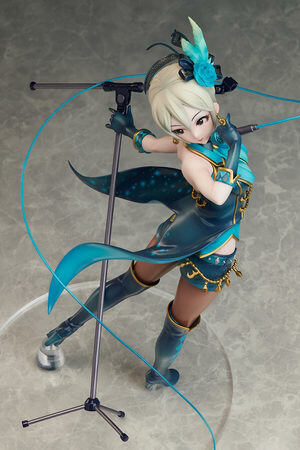 September 21st, 2018 By: GGT Category: 2019/04 release, Figure News. 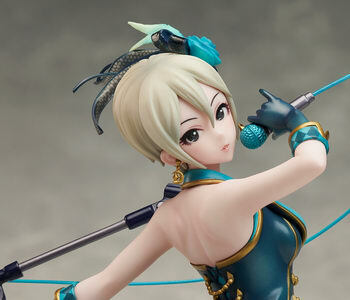 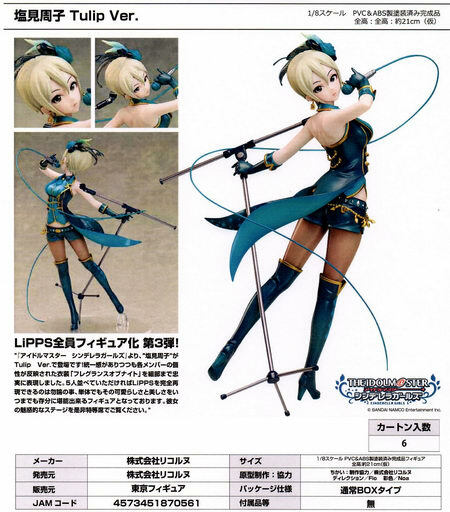 Licorne is going to release the Shiomi Syuko ( 塩見周子 ) Tulip Ver. 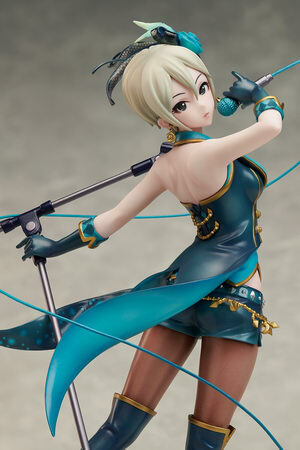 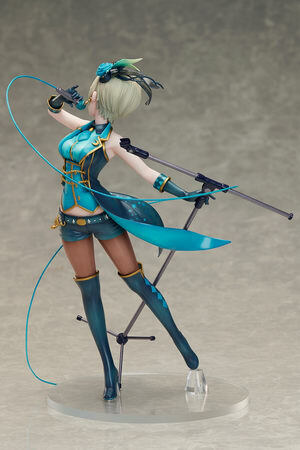 1/8 PVC figure from the mobile game/anime “The iDOLM@STER Cinderella Girls” ( アイドルマスター シンデレラガールズ ). 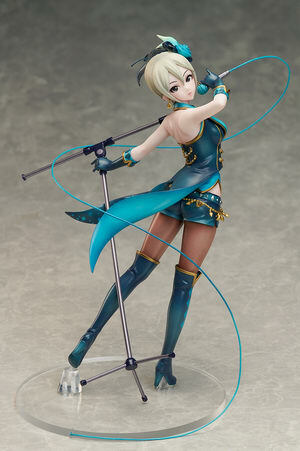 Will be released in April 2019, 14,800 yen.